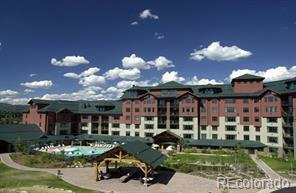 Very versatile 2 bedroom / 2 bathroom Latigo unit with mountain view. Jacuzzi tub in master. 6-7 weeks of ownership each year. Great rental potential with lock-off bedroom. Sleeps up to 8 people. 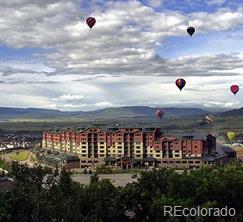 Wonderful YEAR ROUND owner's amenities including pool, hot tub, fitness facility, saunas, parking, restaurants, owner's ski storage and lounge in gondola square. Convenient location in the hotel. 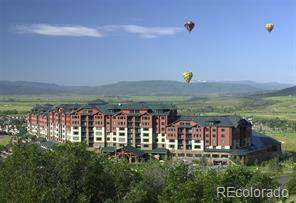 Views of Steamboat ski area. RCI exchange program. SELLER FINANCING FOR QUALIFIED BUYER.